This event is SOLDOUT. You must be pre-registered for access. Seats are first-come, first-served. Join us for an exclusive screening of the action-espionage thriller MILE 22 (Mark Walhberg | John Malkovich) and Q & A with the film’s screenwriter and spy novelist, Lea Carpenter. 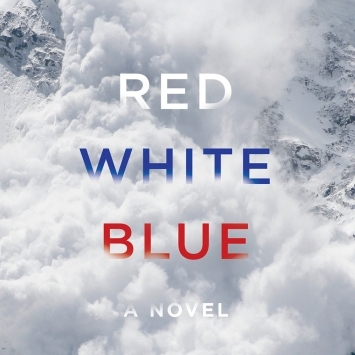 Her critically-acclaimed debut novel Eleven Days, highlighted America’s special operations forces via the story of an officer who goes missing from a mission the same night as the Osama bin Laden raid. Spy Museum curator and historian Dr. Vince Houghton leads the discussion on Carpenter’s newest book Red, White, Blue, a roller-coaster spy thriller that traces the intertwined fates of a CIA officer and a young woman confronting her dead father's past, going deep into the inner workings of the CIA, a China operation gone wrong, and the collision between personal ties and professional commitment. The book will be available for sale and signing at the event.